when my cousin rachel got married this past weekend it was a love fest of immense proportions. i don’t think i can adequately describe for you the feeling of love in the air. you see, my cousin never wanted to get married. and she brought her friends. 19 of them from all over the country. and we all fell in love with each other. some were friends from nyc, where they live, some from kentucky, some from connecticut, some from austin, pittsburgh. rachel and thomas collected people and those people love them enough to come all the way to the south. 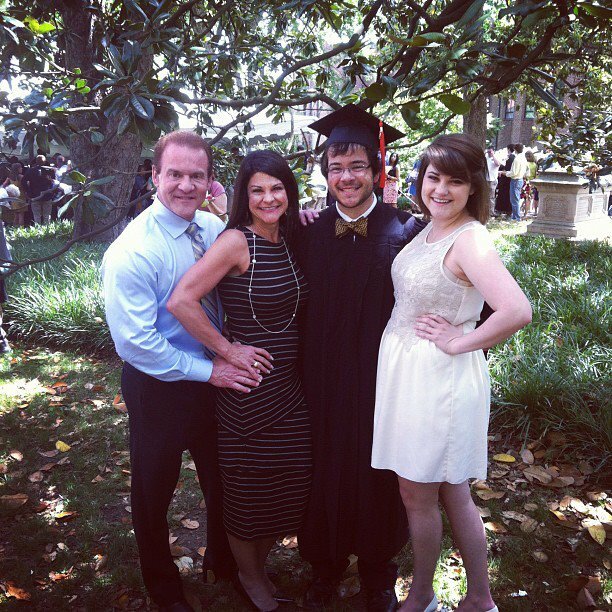 and our family is amazing… so she knew that her friends would be welcomed with open arms. does your family do that? welcome others with open arms? who can you bring into your fold that needs a family? david edmonson. caringbridge, what? pray with us. my favorite photographer and beloved friend is having surgery in the morning at 8:30.
pray with me for his healing and god’s will. we met when he offered to help me learn to shoot digitally… this was 8 years ago. he changed my life in so many ways, like he does with anyone he encounters. something he does all the time is love people well. he teaches it through his life without intending too. love people hard today… and everyday. and please pray for my friend. my friend david edmonson took this photo several years ago… it is my favorite, ever. 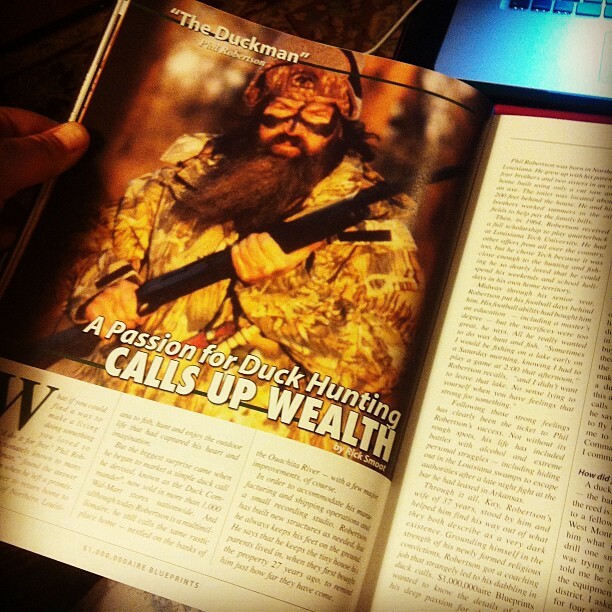 the original duckman in an article that impacted countless entrepreneurs. See this guy? you know him as the star of duck dynasty. my uncle knew him as duckman and as another guy he chose to believe in and give a voice too. he had a magazine…. Millionaire Blueprints. It was a magazine that told the stories of people and how they built their businesses. He published this article about how Robertson was able to get his product into WAL-MART…7 years ago. This was a revolutionary piece of information to entrepreneurs everywhere. People learned that they could take their idea and run with it… even run to wal-mart. the cool thing about this story is not that my uncle discovered someone long before the rest of america… its about my uncle. he was a dreamer. (i say was, because he lost a battle with cancer several years ago… or he would still be dreaming… ). he was such a dreamer that he wanted to hear about others and their dreams. he was an unselfish dreamer… it wasn’t just about his dream… it was about seeing dreams realized. he would freaking love it right now that my friends are tweeting and chatting about watching duck dynasty. the legend of the dreamer is his dynasty that he’s left behind. kimberly: dreams of providing family camps for returning soldier families, http://youtu.be/ilGjPU5d6Fk . It’s called Camp Better America, and is beyond imagination. what do you dream of?! what’s your big dream? just a little pillow talk. 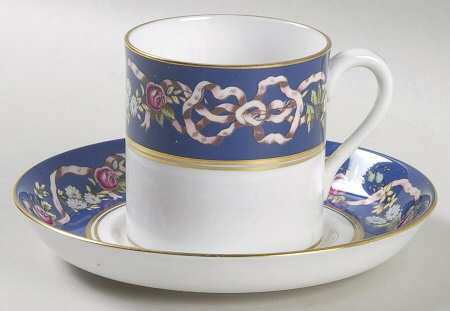 an incomparable carol goad original. lucky me. this is the coolest thing… ever. my friend carol made this for me. 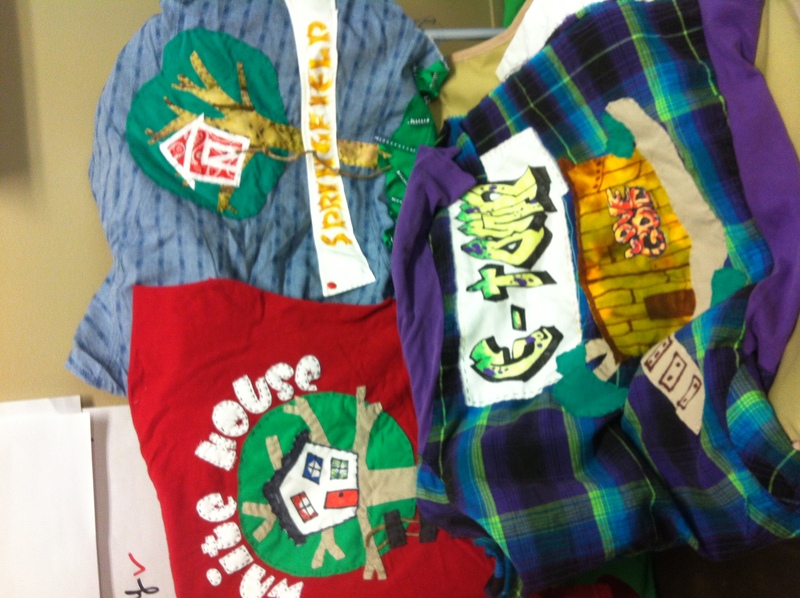 i had given her some of my shirts for a flag project.. she is making flags for each of the treehouses…. and they are ri—-diculous. but with some leftover fabric, she made this for me. 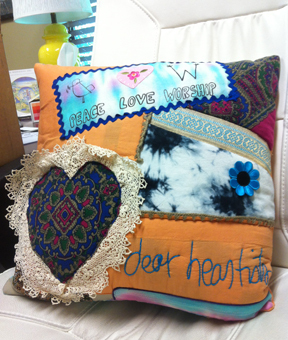 she even took the dearheartists from this blog and found a way to embroider it onto this pillow. this makes me feel so loved. and grateful. thanks carol, for being awesome… and for sharing the awesomeness. 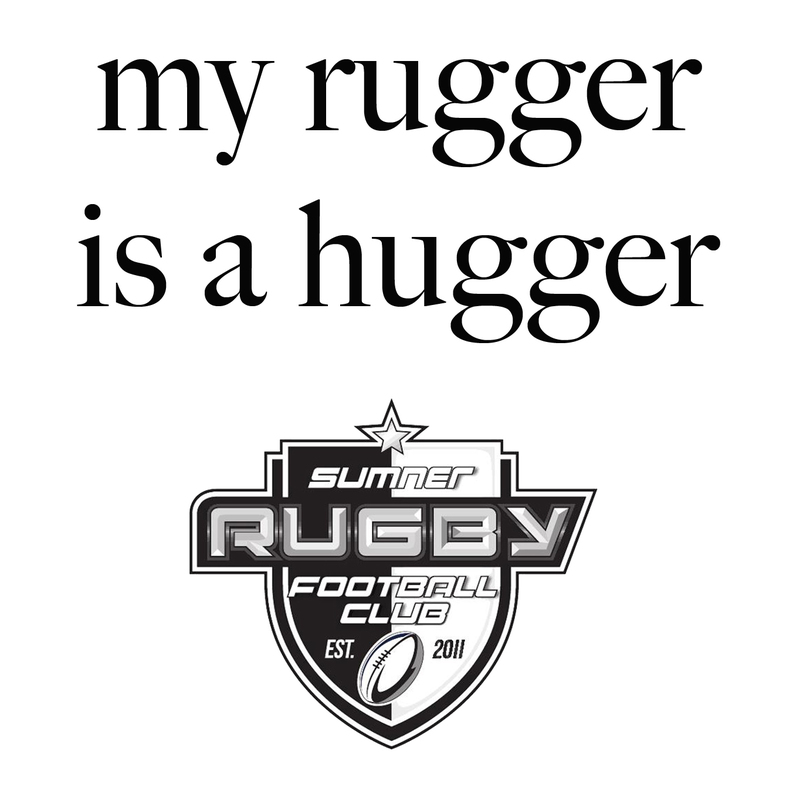 a rugger is someone that plays rugby. a hugger is self-explanatory. actually, not all that often, but when he is. it’s lovely. i just think this makes a great shirt. and sometimes, it just has to be about a great t-shirt. what’s the best tshirt you have ever seen? 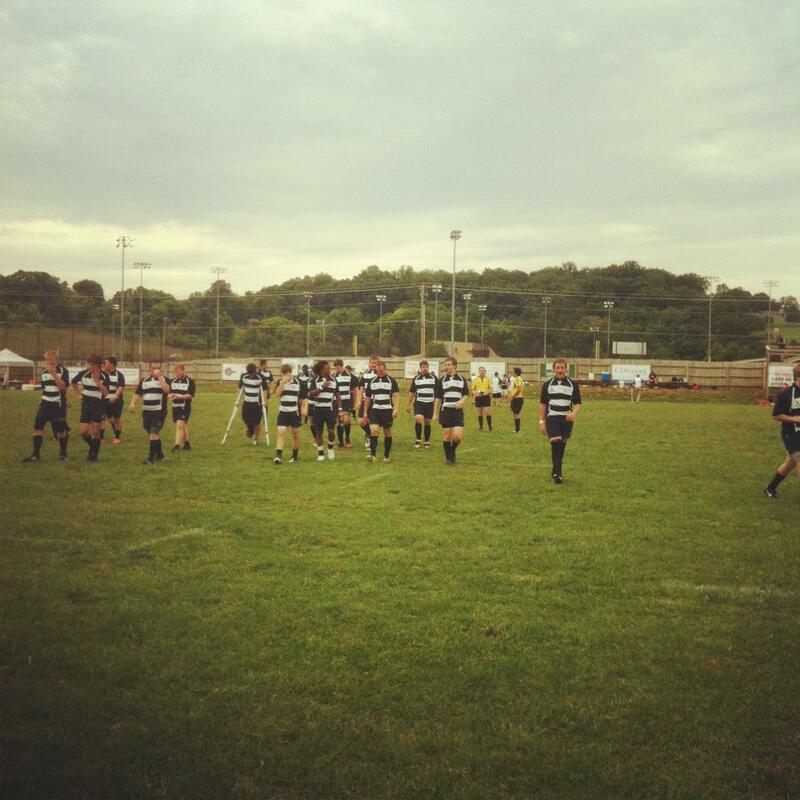 sumner county rugby club after our first state tournament win. today … quint’s rugby team… in it’s inagural year… won our first game in the state championship tournament. the moment of truth is tomorrow at noon. here’s hoping that the magic continues and this band of brothers will bring home the victory! love these guys and their families… and their coaches. do people feel better after they are with you? they do when they spend one minute with this guy! how can you focus on loving others wholly today? how cute are these kids?! we had our dress rehearsal tonite. and wow. was it fun?! the title song is one that i wrote with curt campbell… https://vimeo.com/41802891. i reminded the kids tonite that we had set out to tell a story about kids with real lives that would make grownups and friends recognize that kids are people too… with real stories and real situations. it covers adoption, divorce, rebellion and redemption. sounds heavy, huh? it’s not. we tell it through songs like NINJA and GOD MAKES MESSY THINGS BEAUTIFUL. what sounds heavy about that? nothing. we talked tonite about how our goal from the very beginning was to make people see kids as people and learn about Jesus and his great love for us. i assured them that they had met their goals… and exceeded them. i really can’t wait for people to join us for the experience because it’s gonna be a good one. do you look at others with the love and grace that you hope they use when looking at you? my hope is that the audience will learn with us, but my peace is in the fact that God has allowed us to trap these songs and music in their hearts, and that they will bring their friends to treehouse, and to relationship with Jesus. 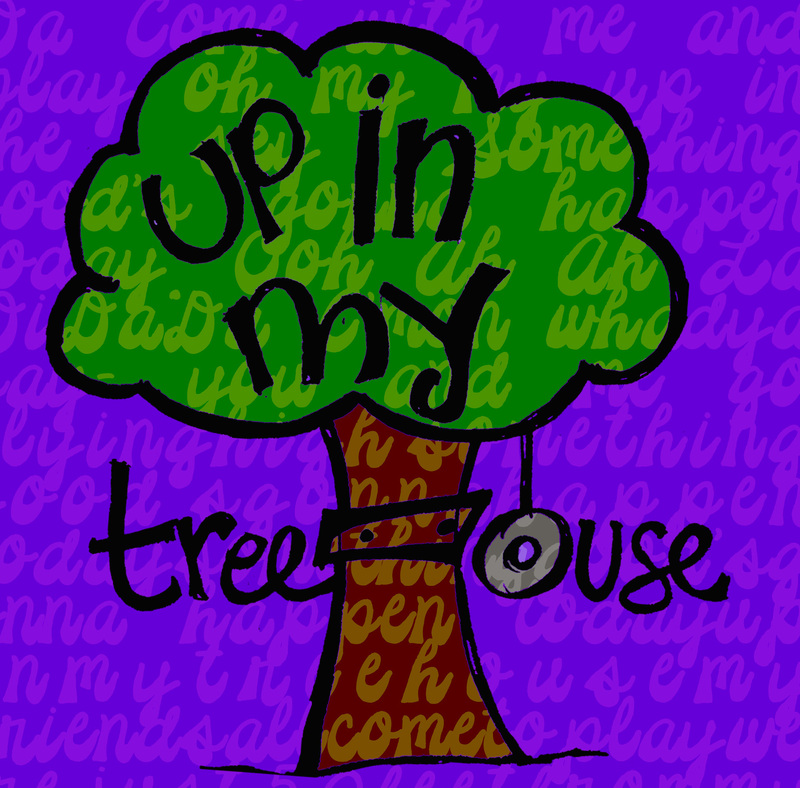 i told them the title song: UP IN MY TREEHOUSE is meant as an invitation… it was written for a very specific purpose, to let people know what’s going on in treehouse on any given sunday… that the only rule is love everybody… and to let them know there is a place for them. i have been on a bit of a soapbox about loving kids and seeing them with love in your eyes. i can’t imagine that anyone at our concert wouldn’t walk away with that realization. i wanted to share this picture because i think it represents the musical so well. it’s current (if you dont think mustaches are current then i think you might not be on pinterest). and it’s fun. fun. fun. fun. 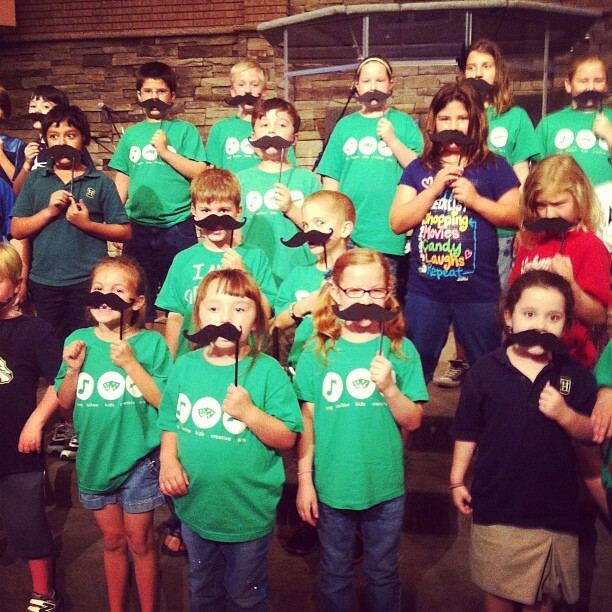 Jesus wants to play with us… let’s have fun with Him. my first song… and a video. so thrilled with how this turned out! thanks to curt campbell for saying yes when i asked if he would help me write a song about a treehouse. thanks to jeremy brown for producing the song, josh and jim “moose” brown for making the music awesome. caitie hurst for putting in her mad harmonies to make it even more delicious. thanks to alex (collins) for shooting the video. thanks to gunner the yellow lab for bookending the video with awesomeness. thanks to jackson collins… the super ninja gummy bear. thanks to kavi and blaikie collins and mckay campbell for starring in the video.